Look below for the lowest listings available online at the moment for hardback notebook in Personalised Gifts and Office Supplies including these related brands: LITTLE SNORING LTD., B?RENREITER, BLACK N RED, OXFORD, PUKKA PADS. 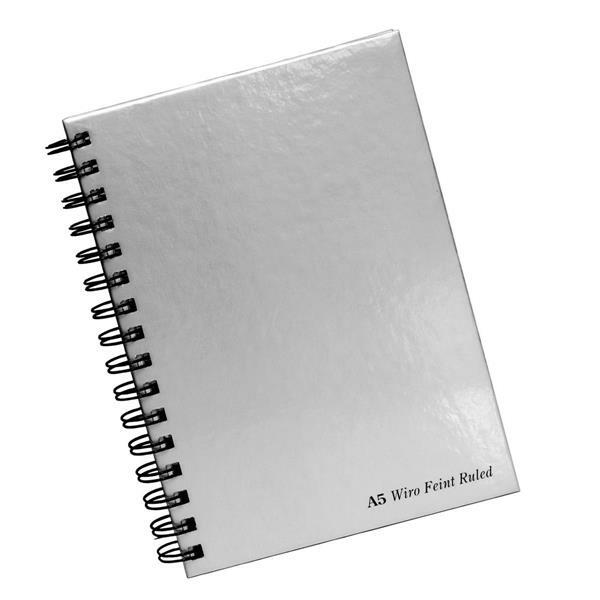 To enhance your hardback notebook results you can consider shopping by category using the links on the right, or even by changing your product keyword at the top. Ultimately, your investigation should help you see some reputable retailers on these Personalised Gifts products. Little Snoring Gifts A5 Hardback Spiral Bound Notebook Musical Instruments With a bright, eye-catching design featuring various musical instruments, this Little Snoring A5 Hardback Notebook would make an ideal practical gift for any mu ... LITTLE SNORING LTD.
Little Snoring Gifts A5 Hardback Spiral Bound Notebook Black With White Musical Notes With a bold, black and white design featuring musical notes, this Little Snoring A5 Hardback Notebook would make an ideal practical gift for any music enthusias ... LITTLE SNORING LTD.
Little Snoring Gifts A5 Hardback Spiral Bound Notebook Piano Keys With a bold design featuring Piano keys, this Little Snoring A5 Hardback Notebook would make an ideal practical gift for any music enthusiast.The Little Snoring ... LITTLE SNORING LTD.
Little Snoring Gifts A6 Hardback Spiral Bound Notebook Musical Instruments With a bright, eye-catching design featuring various musical instruments, this Little Snoring A6 Hardback Notebook would make an ideal practical gift for any mu ... LITTLE SNORING LTD.
Little Snoring Gifts A6 Hardback Spiral Bound Notebook Piano Keys With a bold design featuring Piano keys, this Little Snoring A6 Hardback Notebook would make an ideal practical gift for any music enthusiast.The Little Snoring ... LITTLE SNORING LTD.
Little Snoring Gifts A6 Hardback Spiral Bound Notebook Black With White Musical Notes With a bold, black and white design featuring musical notes, this Little Snoring A6 Hardback Notebook would make an ideal practical gift for any music enthusias ... LITTLE SNORING LTD.
A4 Hardback Ruled Notebook Purple A4 hardback notebook wide ruled. WHSmith A5 Ruled Hardback Notebook A5 quality notebook. Case bound pads 50 pages per pad. 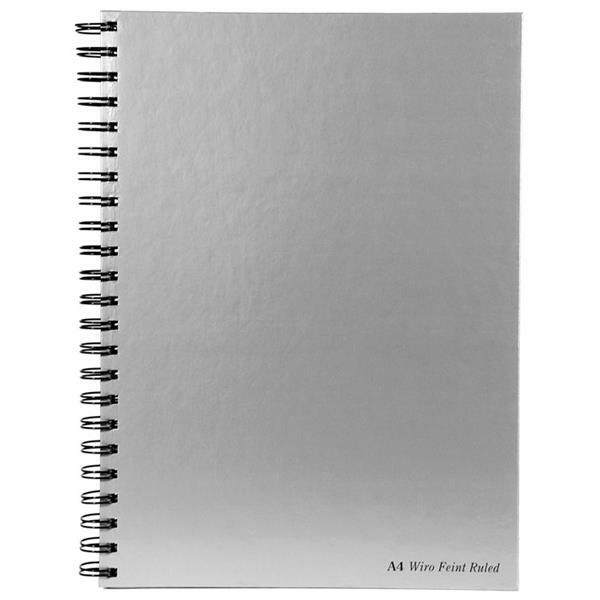 A4 Black Hardback Plain Notebook This simple black functional A4 notebook is 140 pages of high quality 70gsm paper. Pages measures approximately H 297 x W 210mm.